September 12, 7:30-9:30 pm, Hemmerdinger Screening Center, Room 706 (Library), Hunter East Building. Eugene Ostashevsky. A poetry reading and conversation on translingualism in Russian and American poetry. September 25. 5:30-7:30 pm, B126, HW. 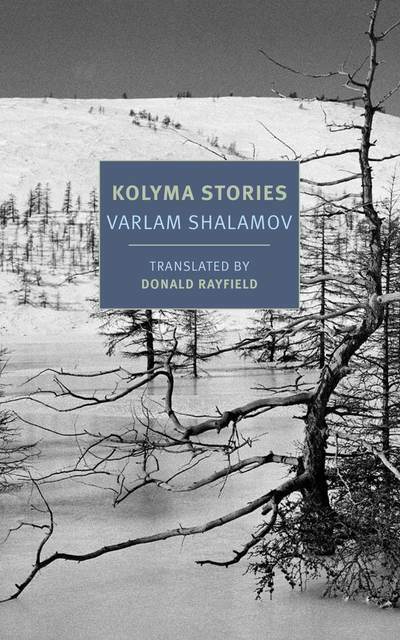 Varlam Shalamov's Kolyma Stories and the American Reader. A book talk followed by a film screening. October 9, 5:30-7:30 pm, B126, HW. Semyon Khanin and the Orbita Poetry Group (Riga, Latvia). A poetry reading and lecture on Latvian-Russian literary exchanges. October 18, 5:30 - 7:30 pm, B126, HW. The "Baltic Transit" in Russian Literature. A panel discussion and presentation of the inaugural Hunter College summer program in the Baltics (2018). November 26, 7:00 pm, the Roosevelt House (47-49 East 65th Street). Ruta Vanagaite. The Murder and the Silence: Uncovering Lithuania's Holocaust Collaboration. November 29. 5:30-7:30 pm, B126 HW. 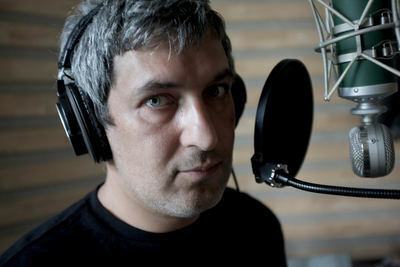 Pavel Arseniev. Reported Speech. Bilingual poetry reading and book talk. December 10-11. 10-8 pm. Hemmerdinger Screening Center, Room 706 (Library), Hunter East Building. "Tamizdat: Publishing Russian Literature in the Cold War." International conference & book exhibition. EUGENE OSTASHEVSKY. POETRY READING AND CONVERSATION ON TRANSLINGUALISM IN RUSSIAN AND AMERICAN POETRY (with Yasha Klots). September 12, 7:30 - 9:30 pm, Hemmerdinger Screening Room, HE. 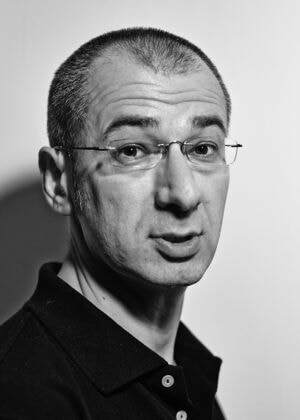 Eugene Ostashevsky is a scholar, translator and award-winning Russian-American poet who writes in English while engaging his native Russian and other languages in a creative dialogue. 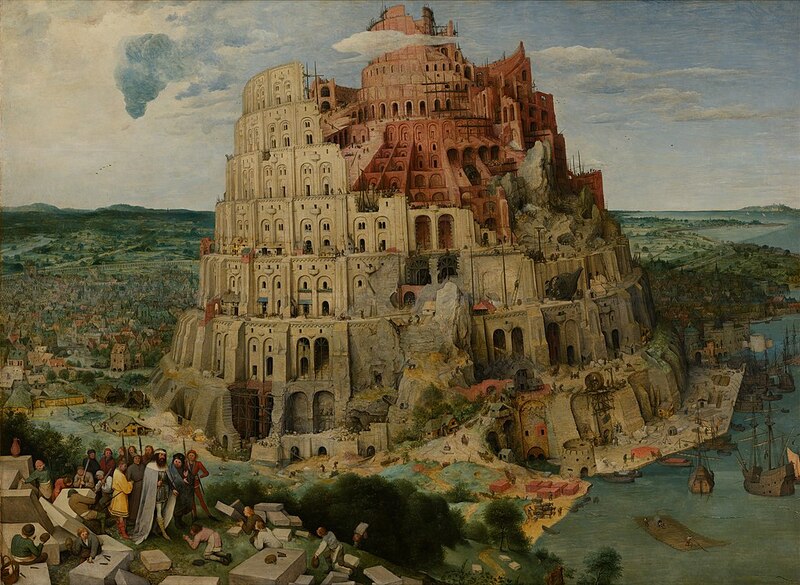 Characterized by multilingual punning, humor puerile and set-theoretical, philosophical irony and narrative handicaps, Ostashevsky's writing is an allegory of emigration, incomprehension, untranslatability, and the otherness of others. He will read from his latest language-mixing work, as well as from his poetry-novel The Pirate Who Does Not Know the Value of Pi (NYRB, 2016) and talk about what kinds of meanings can arise when multiple languages meet on the same page, in what ways they interfere with each other, and how cultures interact through multilingualism and code-switching. VARLAM SHALAMOV'S KOLYMA STORIES AND THE AMERICAN READER, followed by a screening of Varlam Shalamov: Several of My Lives (1990, in Russian with English subtitles), a documentary by Alexandra Sviridova and Andrei Erastov. September 25, 5:30 - 7:30 pm, B126 HW. The event celebrates the publication of new English translations of Varlam Shalamov’s Kolyma Stories (NYRB, 2018). In 1966, Shalamov’s manuscript was smuggled from Moscow to New York, where his texts were heavily edited and serialized in a Russian émigré journal for ten years, until they finally came out as a book in London in 1978. The first English translations of Kolyma Tales relied on these early unauthorized editions, depriving Shalamov’s readers on the outer side of the Iron Curtain of the opportunity to appreciate the aesthetic qualities of his prose. Donald Rayfield’s new English translations attempt to fill in this gap. Participants of the panel – Susan Barba (NYRB), Yasha Klots (Hunter College) and Alexandra Sviridova (independent journalist and filmmaker) – will address the historical and contemporary significance of the literary legacy of the Gulag and Shalamov’s oeuvre in particular, and discuss the challenges of translating it into English. 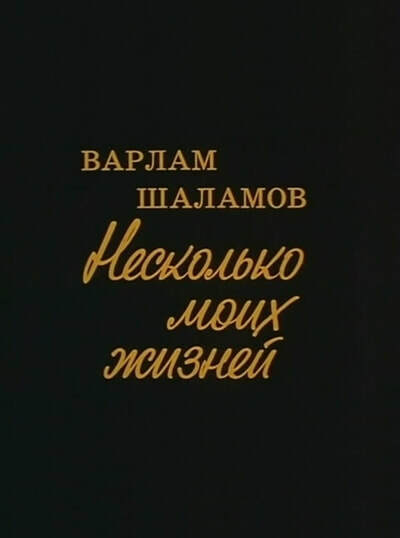 The panel discussion will be followed by a screening of Alexandra Sviridova's documentary Varlam Shalamov: Several of My Lives (1990; 50 min.). Combining archival footage with quotes from Shalamov's prose and poetry, the documentary follows the life and works of the author of Kolyma Tales, the most powerful and merciless voice of the Gulag. ALEXANDRA SVIRIDOVA worked at the Odessa Film Studio before moving to Moscow in 1972 and graduating from the Moscow Institute of Cinematography (VGIK) in 1976. In 1986, she authored the script for One Doll's Story (dir. Boris Ablymin), a film about the doll of Don Quixote made by an inmate in Auschwitz. In 1992-1993, she co-founded, with Artem Borovik, the popular TV show "Top Secret," in which she explored, among other things, the Soviet recent past, including the human rights movement. In 1993, she left Russia and settled in the U.S.. For several years Sviridova worked for Steven Spielberg's Survivors of the SHOAH Visual History Foundation and personally recorded nearly 200 video interviews with Holocaust survivors. 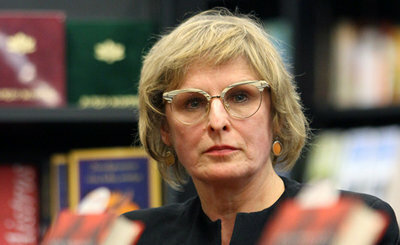 SUSAN BARBA is a senior editor with New York Review Books. She has a doctorate in comparative literature from Harvard University and is the author of a poetry collection, Fair Sun, and co-editor of I Want to Live: Poems of Shushanik Kurghinian. She has received fellowships from the MacDowell Colony and Yaddo and was awarded the Anahit Literary Prize by Columbia University’s Armenian Center. YASHA KLOTS is assistant professor of Russian at Hunter. He received his doctorate in Slavic Languages and Literatures from Yale University and has worked on contemporary Russian poetry, urbanism, immigrant literature and culture, and Gulag narratives (in particular, Shalamov). In 2010, he co-authored an English translation of Tamara Petkevich’s Memoir of a Gulag Actress (Northern Illinois UP, 2010) and is now completing a monograph entitled Tamizdat, the Cold War and Contraband Russian Literature, which explores the circulation, first publications and reception of literary manuscripts from the Soviet Union, including Shalamov’s. SEMYON KHANIN & THE ORBITA POETRY GROUP (Riga, Latvia). Oct. 9, 5:30 - 7:30 pm, B126 HW. A poetry reading, lecture and presentation by one of the founding members of the Orbita Poetry Group, which works at the intersection of Russian and Latvian languages, cultures and literary traditions. Though their texts are primarily written in Russian, the Orbita poets draw on European, Latvian and Russian traditions and contemporary scenes. 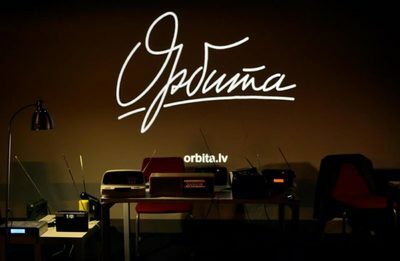 Founded in 1999, Orbita has published a series of almanacs of literature and visual art and numerous bilingual Russian-Latvian books of poetry, essays, art and photography, each with its own unique design, as well as audio CDs and a collection of videos. 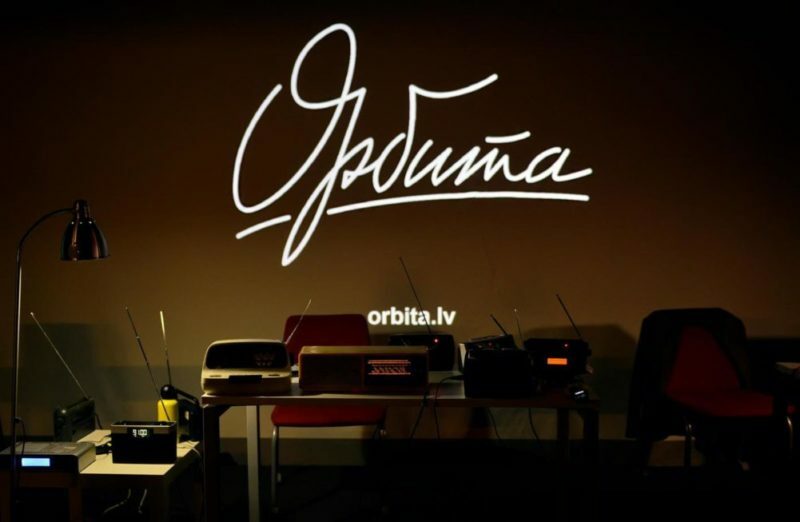 Active in multi-media poetry installations for galleries and museums, Orbita has organized "Word in Motion" festivals of poetic video and multi-media art in Latvia. 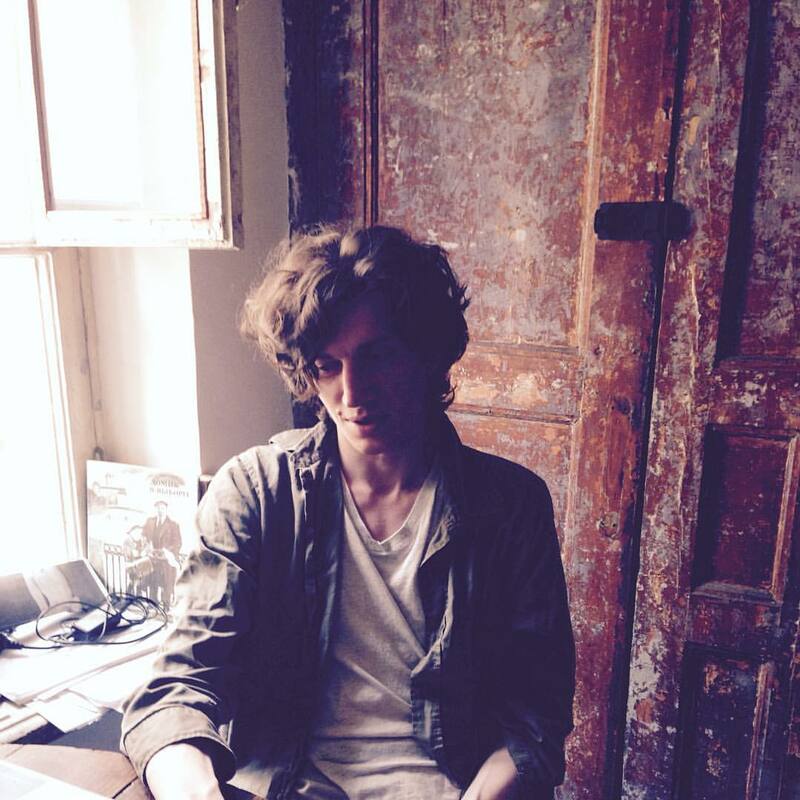 A Riga-based poet, Khanin collaborates with musicians and works in three-dimensional poetry and performance. He will speak about the history of Russian-Latvian literary exchanges, the multilingual and multicultural urban environment in Riga that has inspired his and Orbita's work, and read his poetry in Russian, with English translations. THE "BALTIC TRANSIT" IN RUSSIAN LITERATURE. A PANEL DISCUSSION AND PRESENTATION OF THE 2018 INAUGURAL HUNTER COLLEGE SUMMER PROGRAM IN THE BALTICS. Oct. 18, 5:30-7:30 pm, B126 HW. Participants: Elaine Wilson (Columbia University), Dylan Senkiw (John Jay College, CUNY), Alexia Senkiw (University of Buffalo, SUNY), Alexander Pau Soria (CUNY Graduate Center), Maria Inkateshta (Hunter College, CUNY). Moderated by Yasha Klots. After the October Revolution, many Russian writers, artists, and intellectuals were forced to flee their home country. Many sailed by ship across the Black Sea to Constantinople before relocating to Berlin, Paris and other cities in Western Europe, while others fled through the Baltic states. In 1940, Estonia, Latvia and Lithuania were annexed by the Soviet Union, and in 1941 occupied by Nazi Germany. Yet during the years of their interwar independence, the Baltics offered Russian émigrés and refugees a temporary sanctuary and a corridor to the West. 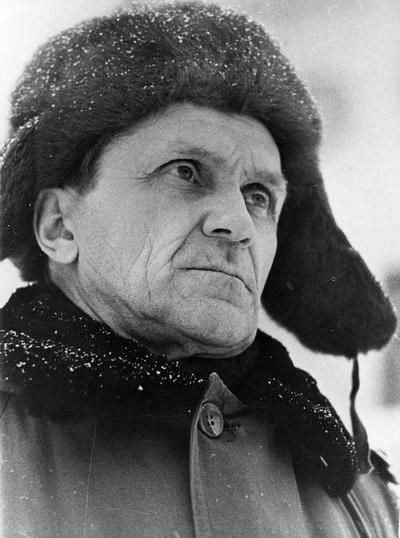 Throughout the Soviet period, Estonia, Latvia and Lithuania preserved traces of European culture and were perceived by the Soviet intelligentsia as a “simulacrum” of the West and an alternative to the Russian capitals (for example, in Sergei Dovlatov’s novel The Compromise set in Tallinn, or in Joseph Brodsky’s Lithuanian cycle). Since 1991, when the Baltic states regained independence and soon joined the EU, Russian language and culture has held a peripheral status, yet it is precisely the mixture of the local, West European and Russian traditions that make “The Baltic Transit” an unforgettable experience. Most recently, the Baltics have yet again become harbors for Russian journalists, writers, artists and political activists who moved here from Putin’s Russia to escape censorship and find themselves closer to the West (not only geographically but also culturally and politically). Among them is the poet, translator, publisher and kulturtrager Dmitry Kuzmin and his Latvia-based project Literature without Borders, the Russian news agency Meduza, and others. An intersection of several European languages, cultures and literatures (German, Russian, Jewish, Polish, Belorussian and others), Riga is, at the same time, home to local Russian-language authors and artistic institutions whose work is in a constant and prolific dialogue with the local vernaculars (for example, the Orbita Poetry Group). "The Baltic Transit in Russian Literature" explores the role of the Baltics in the lives and works of Russian authors, with an emphasis on such topics as the empire and (post-)colonialism, WWII and the Holocaust in Eastern Europe, the center and the peripheries, travel literature, urbanism and architecture, the relationship between history and culture, etc. It features a bilingual anthology of works by Russian authors en route to the West, thus tracing their itineraries and outlining the "Baltic Transit" not only in these writers' oeuvre and personal biographies, but also in Russian history and literature on the whole. Designed as a literary guide to Estonia, Latvia and Lithuania seen through the eyes of Russian authors (that is, those who write in the Russian language), the project is an outcome of the inaugural study abroad program of Hunter College in the Baltics (June 2018). It is a work in progress and a work in transit. RUTA VANAGAITE. "THE MURDER AND THE SILENCE: UNCOVERING LITHUANIA'S HOLOCAUST COLLABORATION." Nov. 26, 7:00 pm, The Roosevelt House (47-29 East 65th Street). Co-sponsored by the Center for Jewish Studies and the Human Rights Program, Hunter College. When the best-selling author and journalist Ruta Vanagaite (born in 155 in Šiauliai, Lithuania) discovered that her own relatives were complicit in the murder of Lithuanian Jews, she became determined to awaken the consciousness of her countrymen. In this effort, she co-authored Mūsiškiai (Our People: A Journey with an Enemy, with Dr. Efraim Zuroff), a book that uncovers Lithuanians' war-time atrocities. In the face of hostility that her work has caused, Vanagaite is undertaking an international campaign for truth and justice. In her appearances and speeches held all over the world, she discusses with various audiences her struggle to break the silence and the enormous controversy her work has stirred. 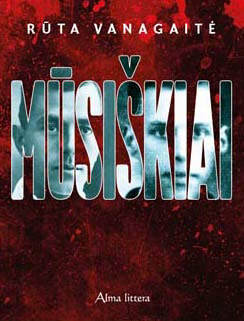 Mūsiškiai has deeply affected public discourse about Nazi collaborators and the search for truth among many young Europeans. PAVEL ARSENIEV. REPORTED SPEECH. Nov. 29, 5:30 - 7:30 pm, B126 HW. With Cicada Press (New York). 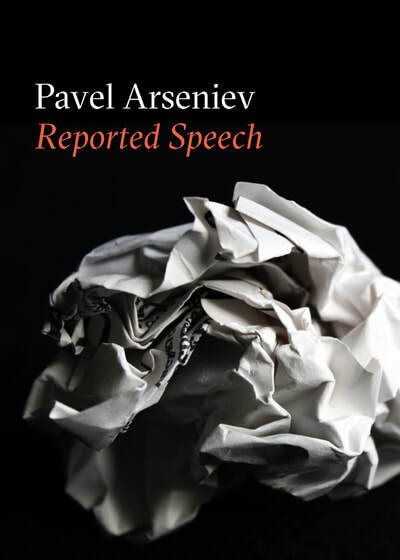 Please join us for the evening of reading and conversation with Pavel Arseniev, a poet, editor, theoretician, and recipient of the Andrei Bely prize, Russia’s most prestigious literary award, in 2012. He stands as one of the helmsmen of Translit, an independent journal of poetics and theory, that has become a real force in charting for the new generation of Russian writers a path (or, rather, a lovely and meandering dérive) between the legacy of the Russian avant-garde of the 1920s and literary theory, on the one hand, and the most contemporary Western philosophy, on the other. Joined by his New York translators, including Anastasiya Osipova, Arseniev will read from his new bilingual poetry edition entitled Reported Speech (Cicada Press, 2018). In his poetry Arseniev pays equal attention to politicizing and historicizing even the most mundane facts of the poet’s life, while, at the same time, approaching reified bits of found speech and political propaganda with lithe irony and tender lyricism. TAMIZDAT: PUBLISHING RUSSIAN LITERATURE IN THE COLD WAR. International Conference & Book Exhibition. Dec. 10-11, 10 am - 8 pm. Hemmerdinger Screening Center, Room 706 (Library), HE. Co-sponsored by the Harriman Institute (Columbia University). Full program TBA. The conference seeks to define tamizdat as an integral phenomenon of post-Stalinist culture and situate it in the context of its more familiar and better researched domestic counterparts, samizdat (unofficial self-publishing) and gosizdat (state publishing). In an effort to explore the patterns of circulation of manuscripts behind the Iron Curtain and their migration through it, scholars from around the world will revisit the traditional notion of Soviet culture as a dichotomy between the official and underground fields and look at it instead as a transnationally dynamic three-dimensional model, with tamizdat at its base. The papers will explore tamizdat from a theoretical, comparative or historical perspective, or trace the itineraries of individual manuscripts and the stories of their first publications and reception abroad. Of particular interest are works by authors who were still alive at the time their writings appeared in tamizdat. While the conference focuses primarily on manuscripts written and published in Russian, it also deals with non-Russian literatures of Eastern Europe, as well as with the translation of literary manuscripts from behind the Iron Curtain into foreign languages.